7542 is a classic recipe from Menghai Tea Factory, it first developed in 1975 and produced every year. This raw Pu-erh cake is composed of grade 4 leaves, famous for its excellent flavor that goes through complex and numerous changes as it ages. 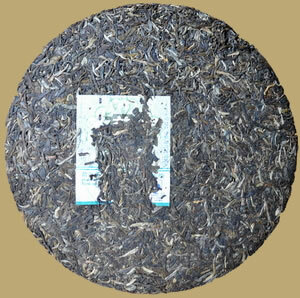 Menghai 7542 is regarded as the standards of perfection for raw Pu-erh cake.